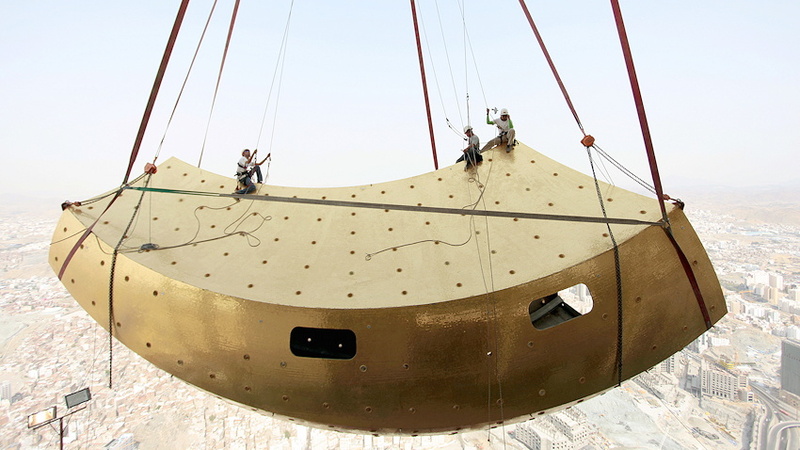 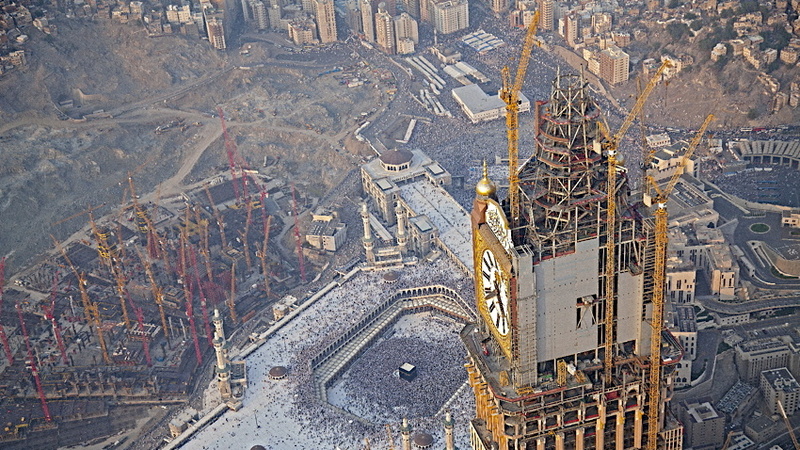 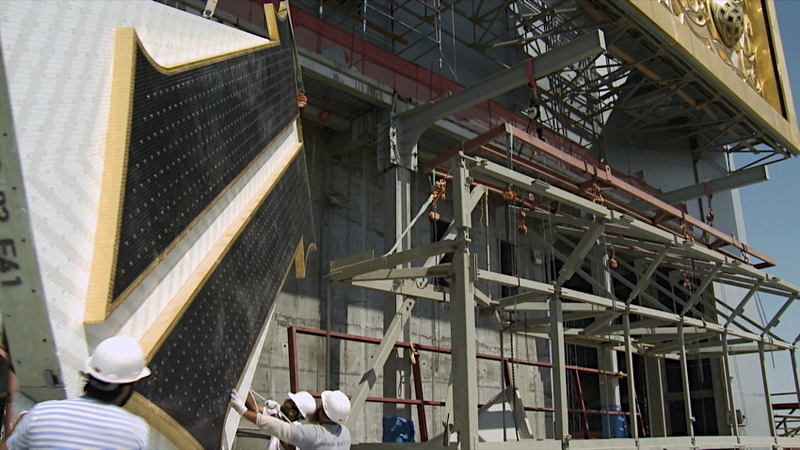 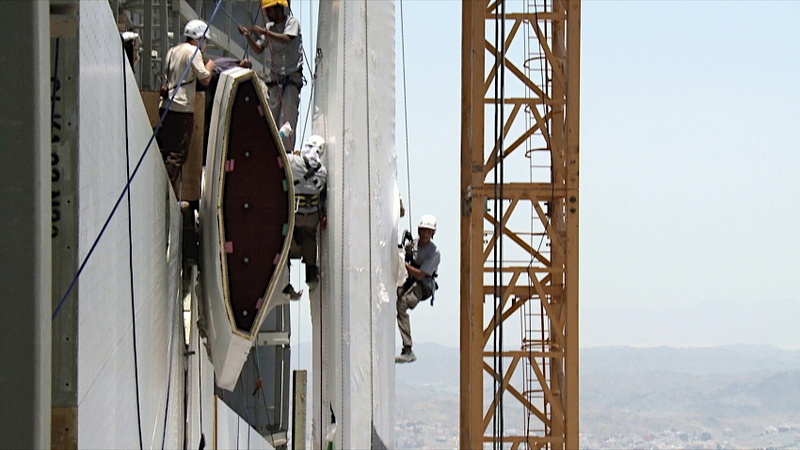 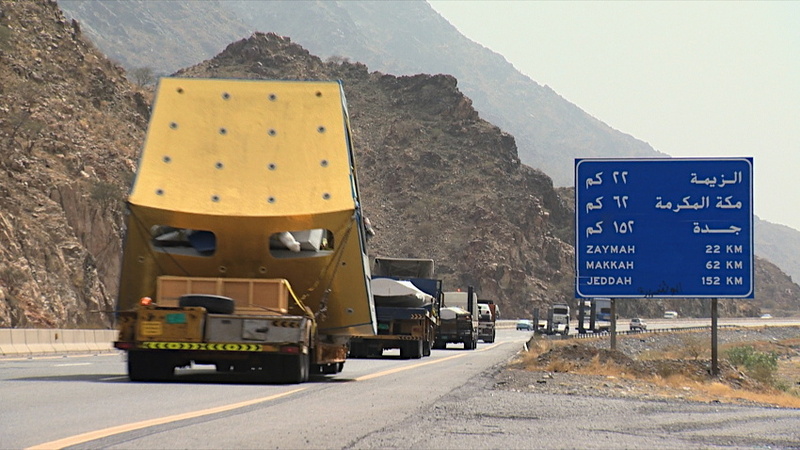 It is a construction project full of superlatives: the world’s largest tower clock in Mecca, the Holy City of Islam. 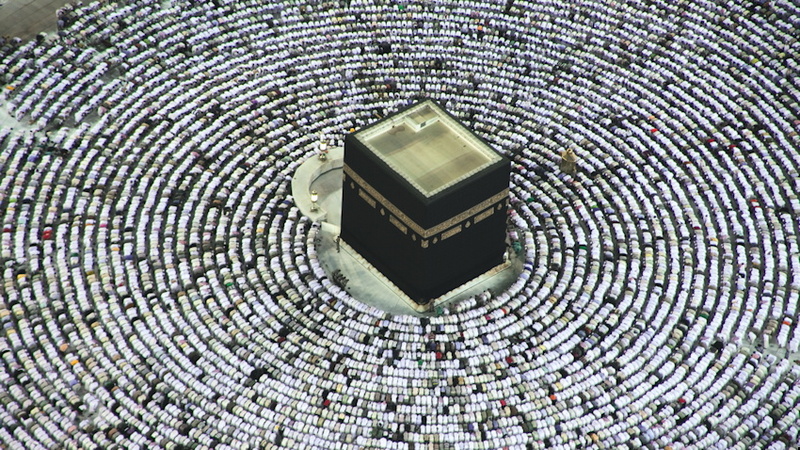 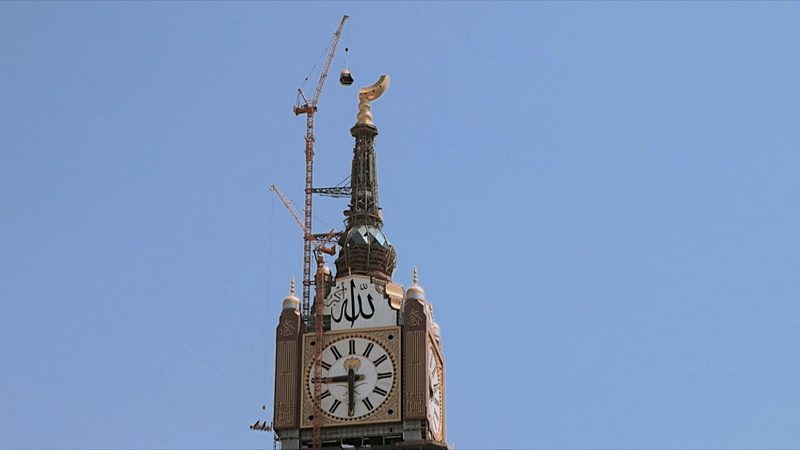 The building at the center of the sacred site breaks over 30 world records; its giant clock face is 43 meters in size, the minute hand measures 23 meters in length and the clock drives weigh 21 tons a piece. 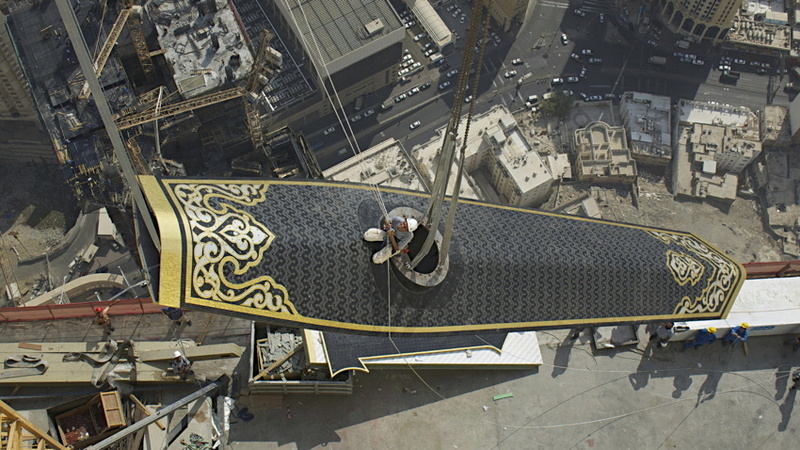 Put together it is an engineering masterpiece, 35 times larger than Big Ben and adorned in over 98 million glass mosaic tiles with 24-carat gold leaf. 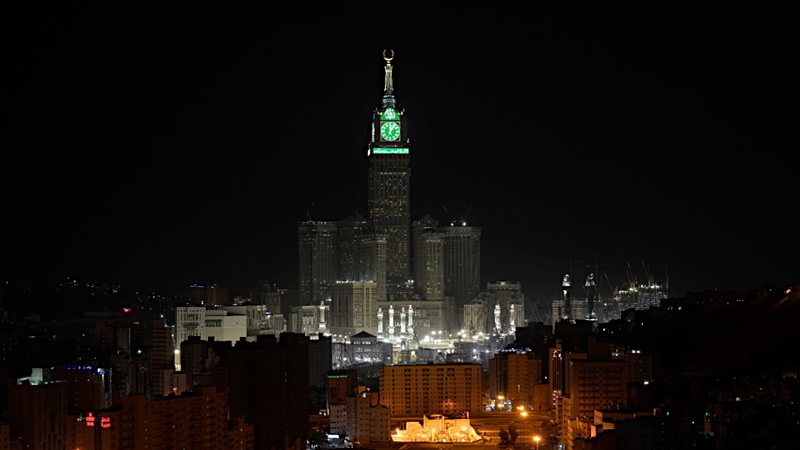 By night over two million LEDs illuminate the tower clock making it legible from distances of over eight kilometers. 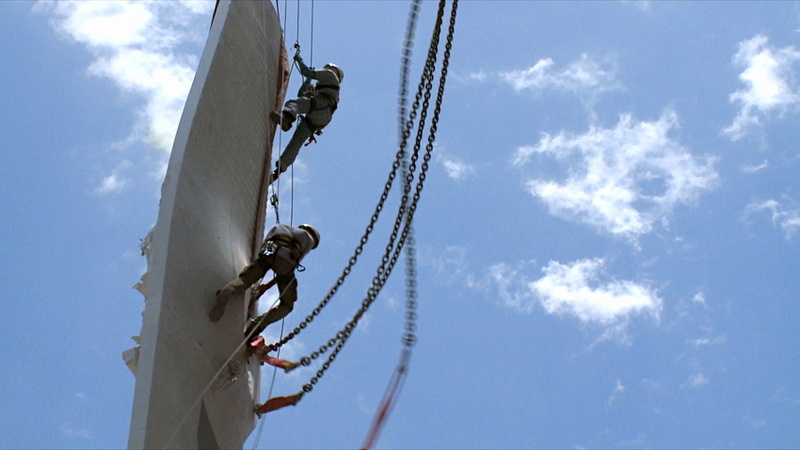 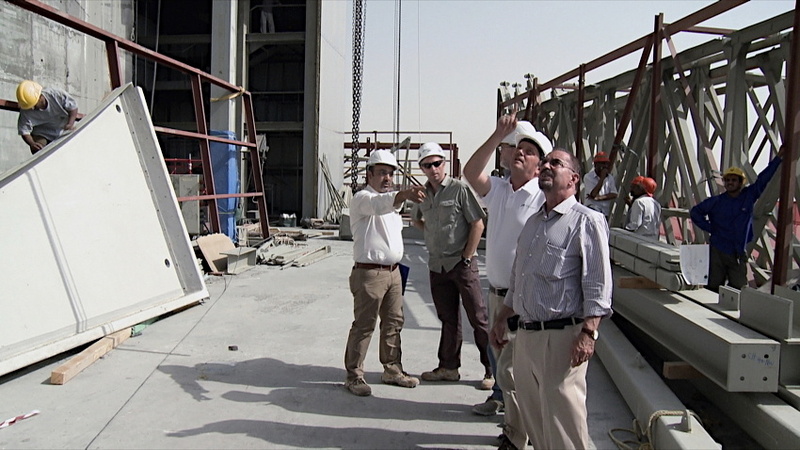 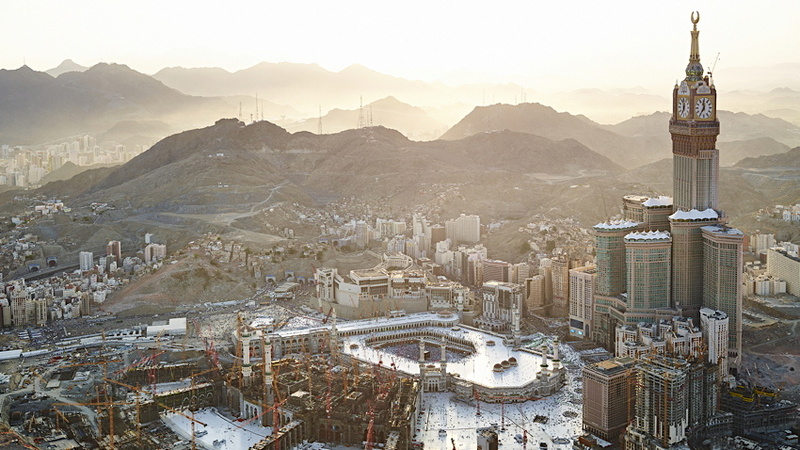 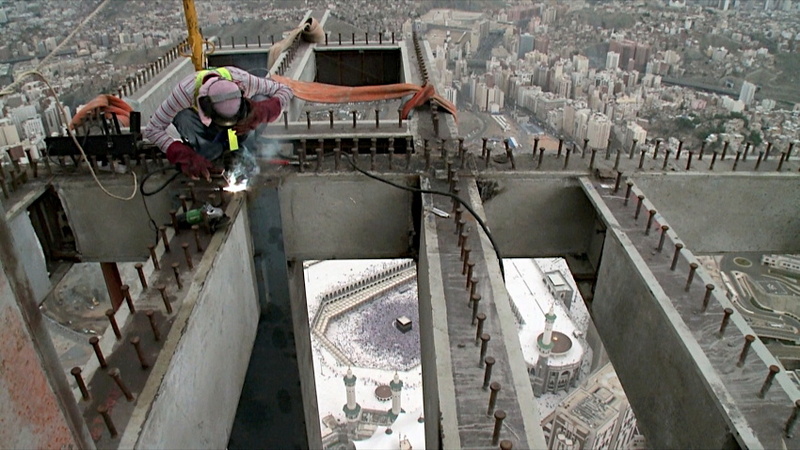 Shot over the course of four years in ten countries across Europe, in the Middle East and the United States, the documentary follows the astonishing story from the initial idea to the inauguration of one of the most innovative construction projects of the 21st century and also shows the Holy Site in Mecca in a way never seen before. 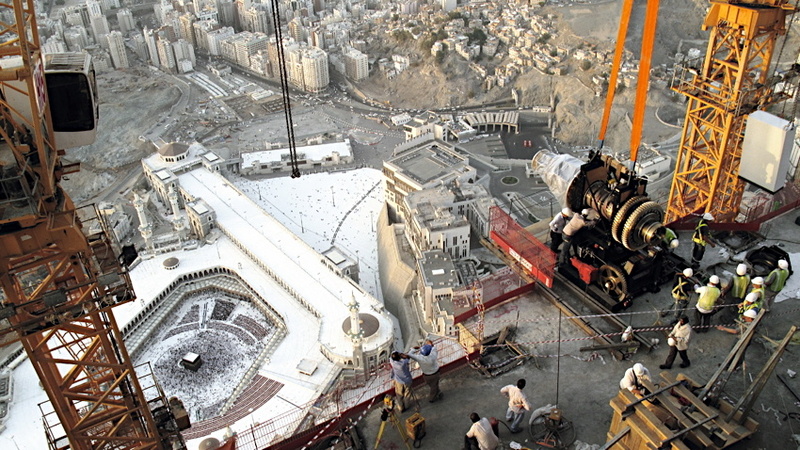 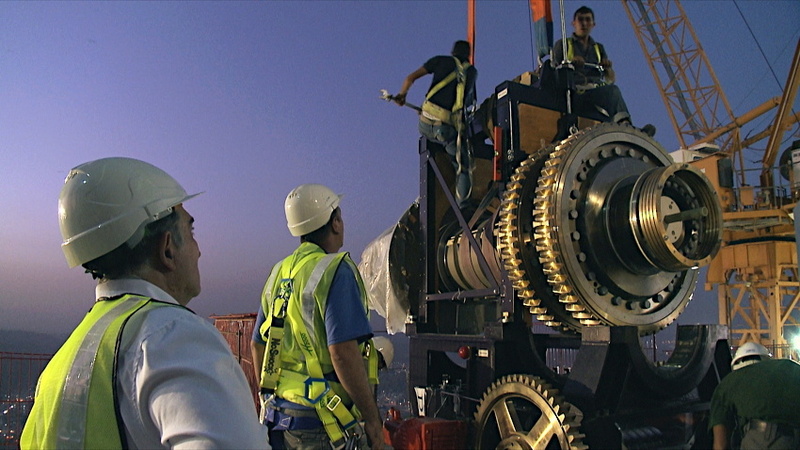 The film crew who shot The Mecca Clock Tower was the first crew to use Cineflex in the Holy City of Mecca.